Travel AID Plus and CNG Delhi are free to use mobile apps, to download from Android, iOS and Windows stores. These apps work on Smart phones. 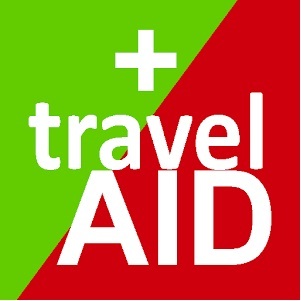 Travel Aid Plus provides countrywide information for India for travelers: tourists, salesmen, students, others. The app calculates offline aerial distances from where you are to hotels, hospitals, police stations, embassies, transit points and ATMs. It lists them for you to choose from and make phone calls directly from the app. With an Internet connection, you can find directions to these places on a map. 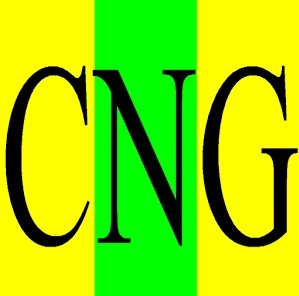 CNG Delhi is designed for those searching for nearby CNG stations in Delhi.